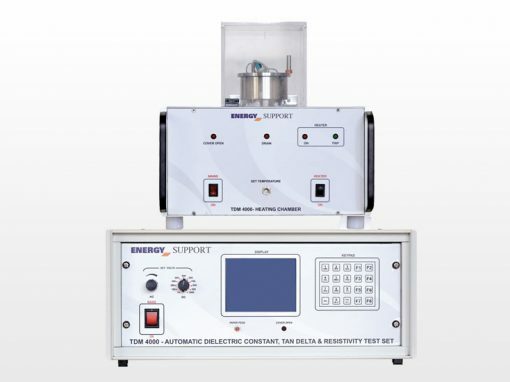 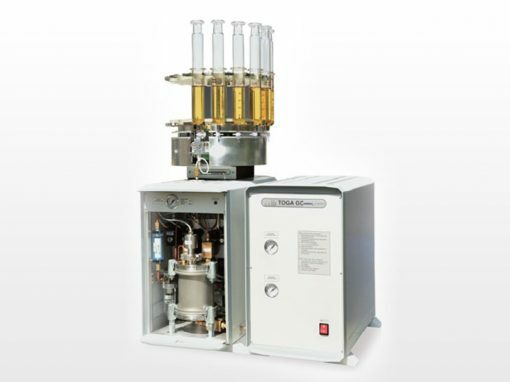 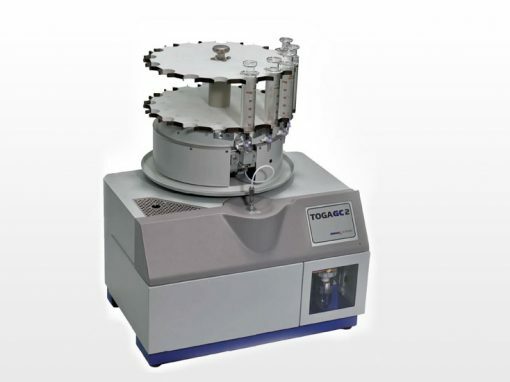 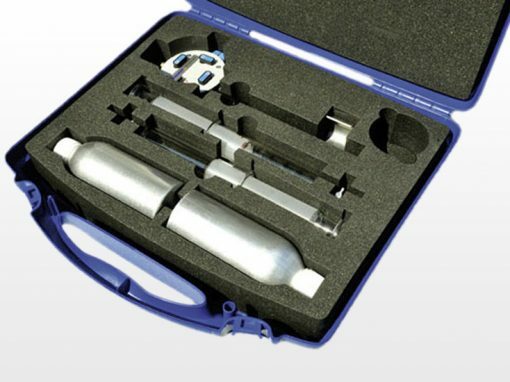 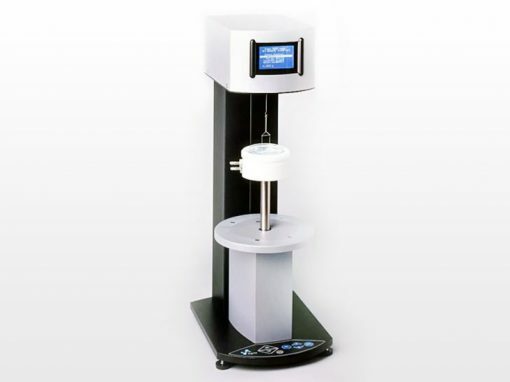 The TOP-TOGA Autosampler is an easy-to-use and rugged sample tray for full vacuum degassing of transformer oil samples. 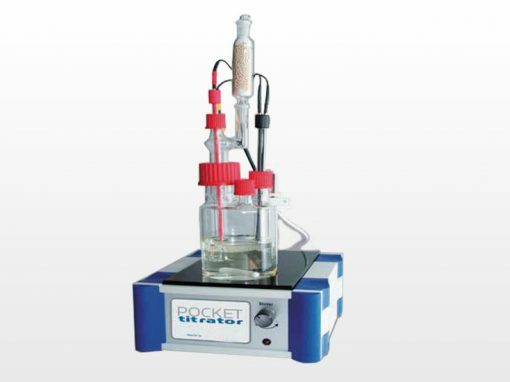 It is designed for optimum value, time saving and excellent performance. 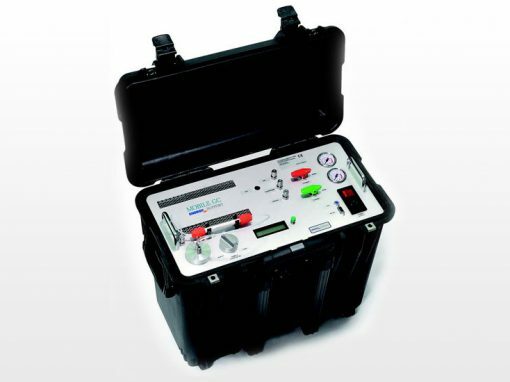 There is no more need for changing sample containers; once the oil sample is taken from the transformer, plug your syringe into the sample tray – absolutely contamination-free! 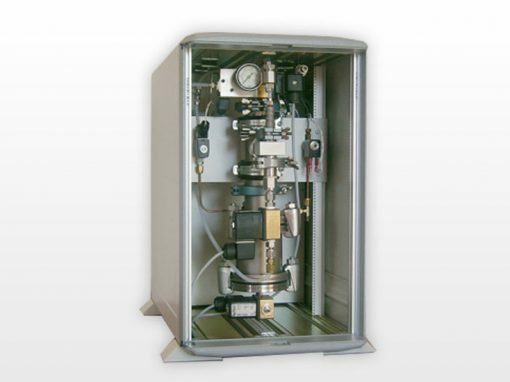 Allows for analysis of 16 oil samples unattended!